Stream of Consciousness timeline of a photo assignment. 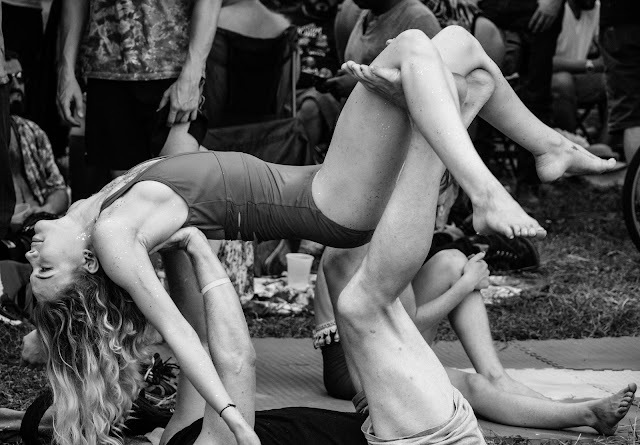 AcraYoga at Eeyore's Birthday Party, 2017. This image has nothing to do with the subject matter of this blog. It's just part of my continued sharing of images I like. Sony RX10iii.